EDIT: 8/24/2015 Due to some changes in our services with Google Drive, I no longer have access to the presentation file that originally formed this tutorial. Luckily, the three videos involved still remain on our YouTube channel and are now embedded on this page. I’ve also recovered the UnrealScript classes, which are now hosted on Github. 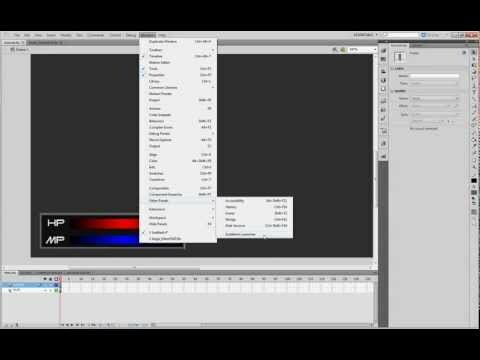 Below you’ll find a new tutorial for creating a working Scaleform HUD. 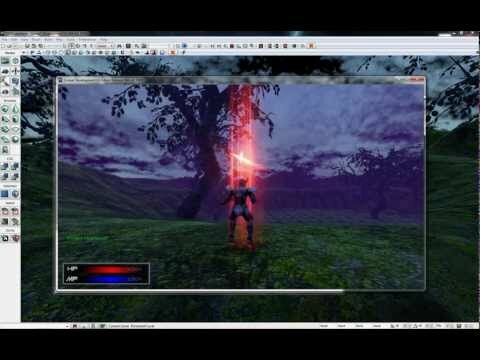 I recently began working on this HUD project, and during my research I came across a number of tutorials that were of exceptional quality, but a bit outdated. 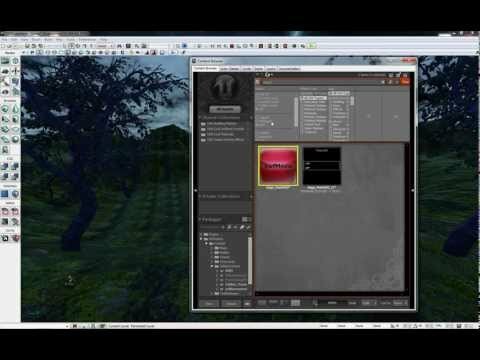 Many of the tutorials I found were a few years old at best, operating on deprecated code from previous builds of UDK. It took a few hours of research to figure out how to make it the UnrealScript work with a more current version of UDK. During that research I found a few threads on this very forum where other people had run into the same issue, so I figured I’d shoot a couple quick videos and put it all together here for your perusal. dedicated to bringing great ideas to life.